Best orchid species ever: Telipogon diabolicus! Discovered by Dr Marta Kolanowska and Prof Dariusz Szlachetko, both affiliated with University of Gdansk, Poland, together with Dr Ramiro Medina Trejo, Colombia, the new orchid grows a stem measuring between 5.5 - 9 cm in height. 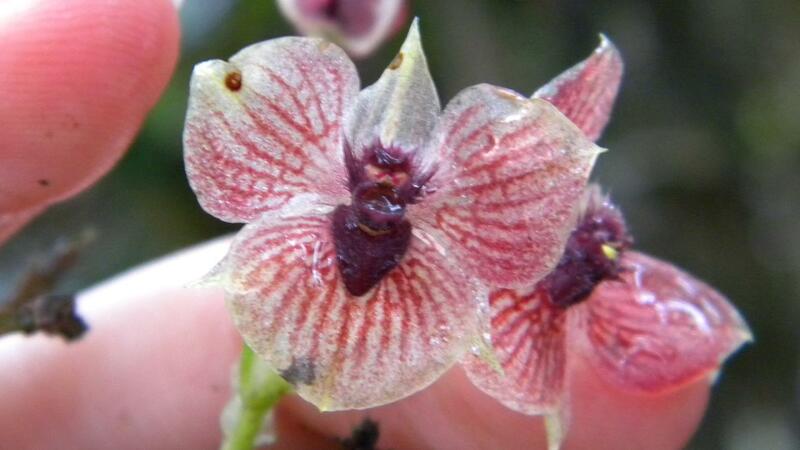 With its only known habitat restricted to a single population spread across a dwarf montane forest at the border between departments Putumayo and Nariño, southern Colombia, the devilish orchid is assigned as a Critically Endangered species in the IUCN Red List.